Many people visit our office seeking Botox, filler or a face lift. While these treatments can be very effective, many patients are ”skipping a step” when it comes to their beauty investments – skin care! When I say Skin Care, I mean really taking care of the skin: using products consistently that work with the skin and not against it, providing proper nutrition to the cells and protecting against environmental factors like the sun and pollution. Let’s start with the basics: what are you cleansing your face with? If you are using aggressive scrubs or soaps designed for the body instead of the face you are most likely stripping your skin of essential lipids, leaving it dehydrated, irritated and sensitive. There are various cleansers for different skin types and conditions you desire to treat. A skin type specific cleanser should be the foundation of your homecare. Another back to basic skin care step to consider is moisture. Moisturizers are very important. If you have oily prone skin that doesn’t mean you are excused from using a moisturizer daily! In fact that may mean that you need it even more. When our skin becomes over stripped and dehydrated our sebaceous glands start to produce even more sebum (oil) in order to lubricate the skin, thus causing oilier skin than what you started with. This is a vicious cycle but one that can be easily corrected with a proper skin care regimen. Are you taking the proper precautions to protect your skin? Sunscreen should be worn daily unless you work in an office with no windows and never go outside (this would be a very dark existence!) Even in winter months or cloudy days UVA rays which are the “Aging” rays can penetrate through glass and clouds. These are the rays that are reaching the deeper layers of the skin and can cause breakdown of collagen and elastin, this leads to wrinkles and sagging skin not to mention those pesky dark spots! 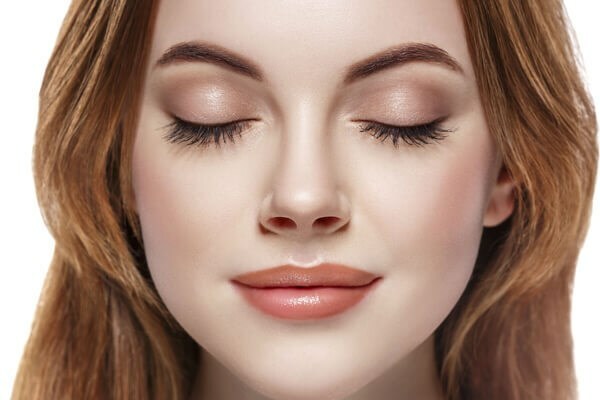 If you have acquired some bad habits like sleeping in your makeup, using body soap to cleanse your face and skipping your daily sunscreen, you may need to take a step backwards and go back to basics in order to get your ideal skin. If you are not sure about your current home care regimen and would like some guidance, call our office and schedule a free skin consultation. With so many products out there to choose from, it can be overwhelming at times. Sometimes it is nice to have some help, contact our office to get started!